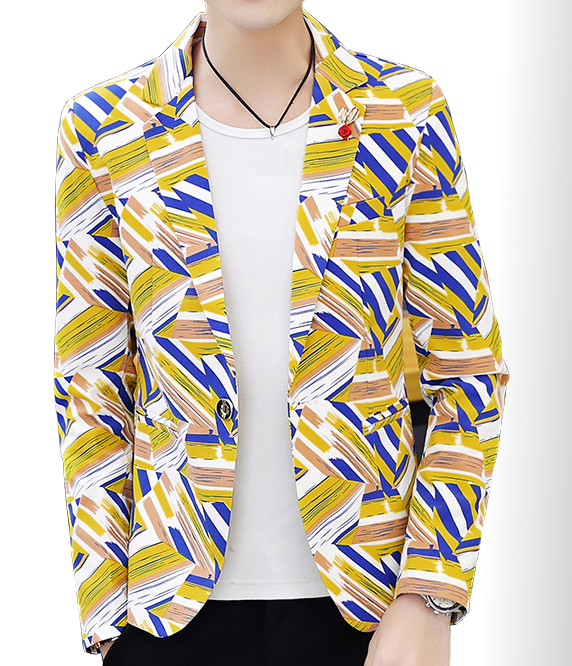 This amazing blazer is crafted with the highest quality materials and artisan print! 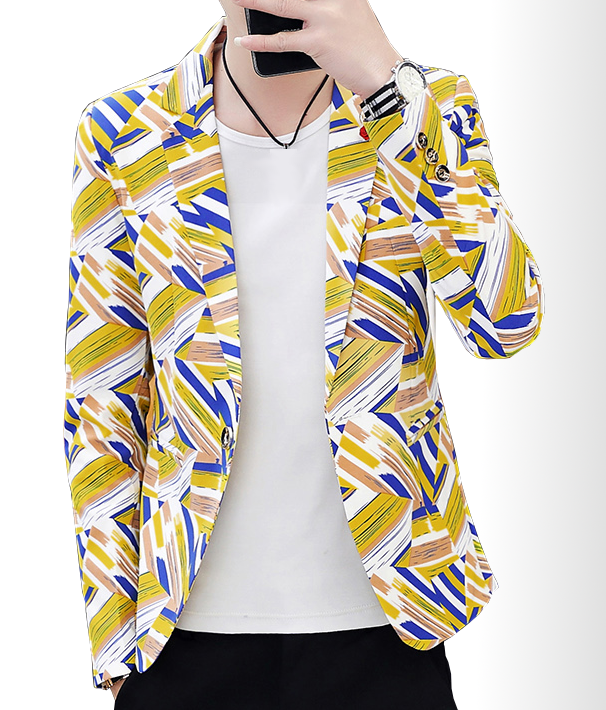 The colorful blue and yellow paint brushed pattern is artsy and modern. 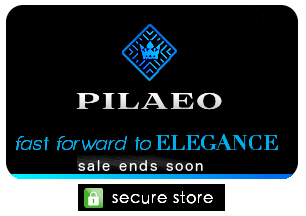 Your new look in this amazing pickup here at PILAEO will be remarkably in style. Available with worldwide shipping!